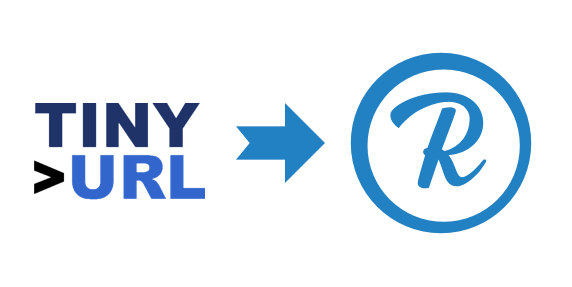 Unlike TinyURL, Rebrandly does much more than just shorten URLs. Here are some of the ways Rebrandly can help your business maximize each and every link. Don’t shorten your links, build a branding strategy around them. We’ll help you get better engagement, track your success and make the most out of each and every link your organization shares.